Want to support your local community and have fun at the same time ? Get involved with your town and support one-off events and activities e.g. the annual firework display and summer fun day and Christmas fun run. HELP HUB members don’t need to volunteer regularly. They choose when and what they want to do. Socialise and meet new friends. Interested? 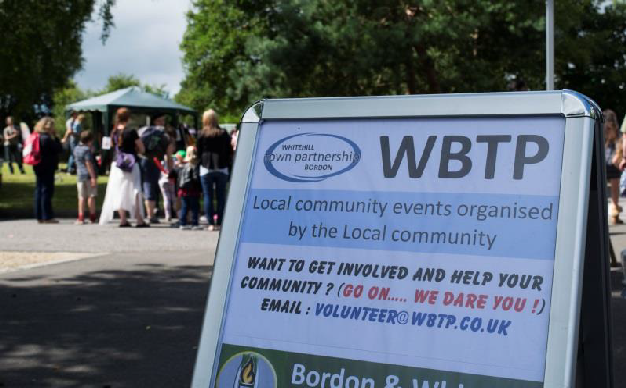 Contact volunteer@wbtp.co.uk for more information.